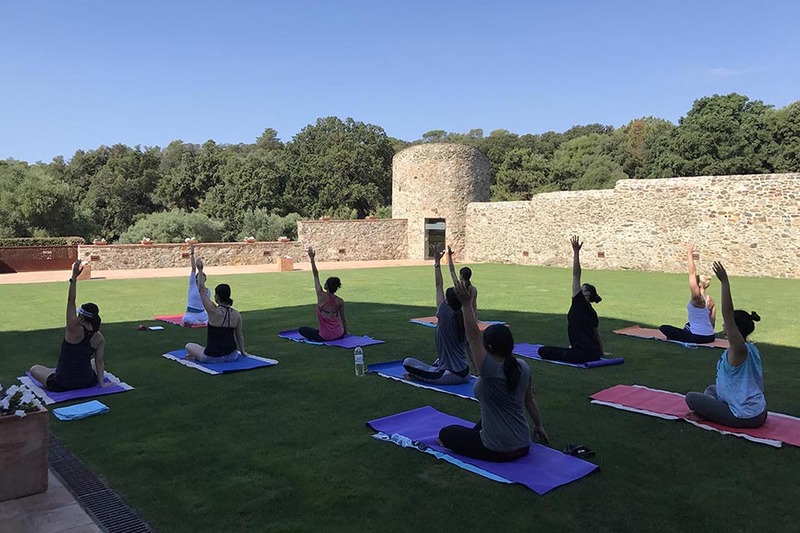 Set amid beautifully peaceful rolling hills, our manor house, Mas Torroella, is the perfect venue for hosting yoga retreats for groups of up to 28 people. 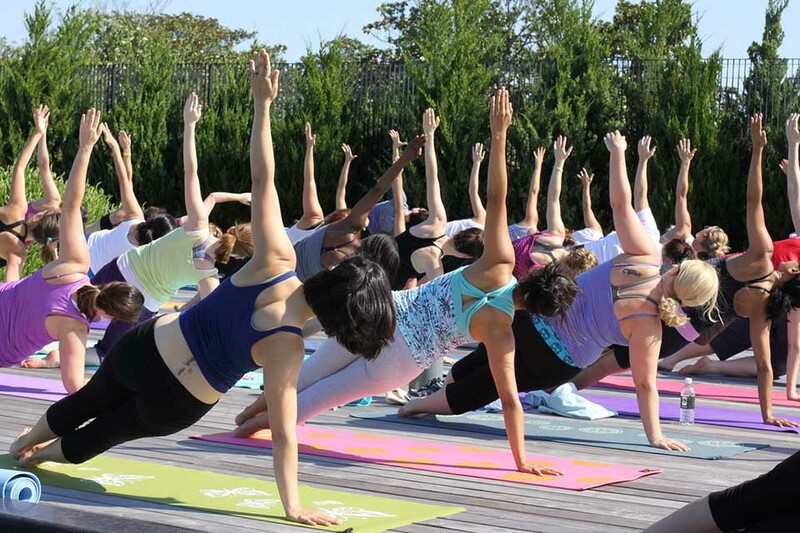 Get the best of both worlds by complementing rejuvenating yoga with exploring our beautiful region. Set in the tranquil surroundings of the Gavarres national park you can enjoy the best that nature has to offer with breathtaking views, yet it´s just a stone´s throw from many beautiful beach coves, enchanting fisherman´s villages and traditional medieval towns. The ideal mix to unwind and destress. For groups like yoga retreats Mas Torroella is absolutely ideal outside of the peak season avoiding summer crowds. 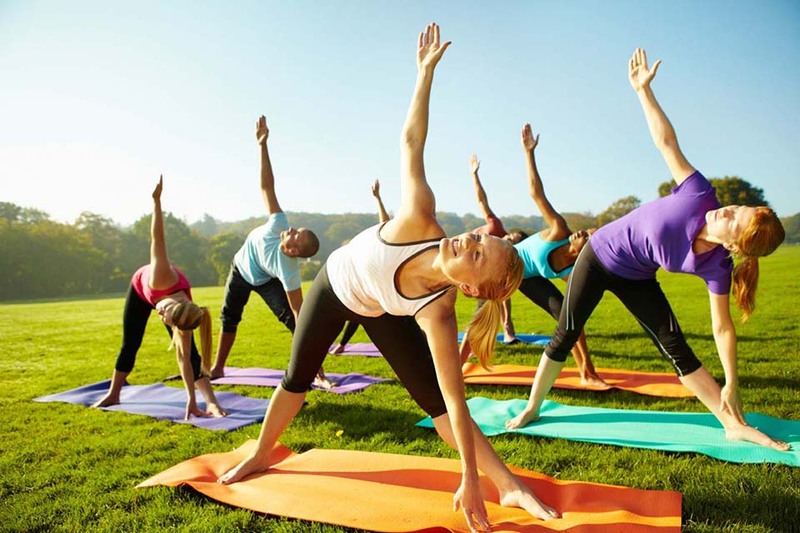 Groups can choose from a variety of options to practice yoga and meditation either inside in our Events Hall or outside in our immaculately maintained, spacious gardens and still enjoy lovely warm weather. Afterwards just relax and enjoy our indoor Spa and Finnish sauna. Our dedicated team are always at hand providing a discreet and bespoke service designed to accommodate the specific needs of each individual group. 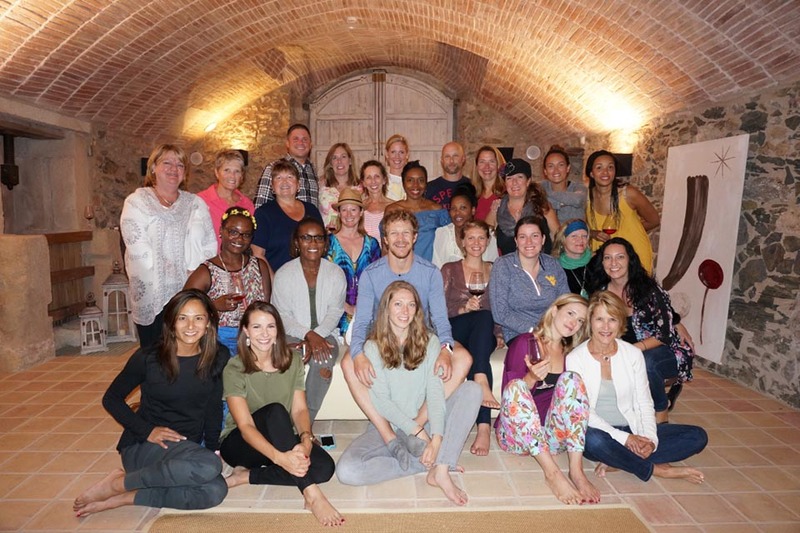 We help and assist with every detail of each retreat to make sure that your stay is tailor made for your group to make your yoga retreat a very memorable one. What´s more, Mas Torroella provides the flexibility for groups to self-cater or to enjoy our in-house catering service. What could be better than this Yoga Retreat venue with a difference? What more could you ask for a Yoga Retreat venue with a difference?